July | 2013 | Wine Etc. 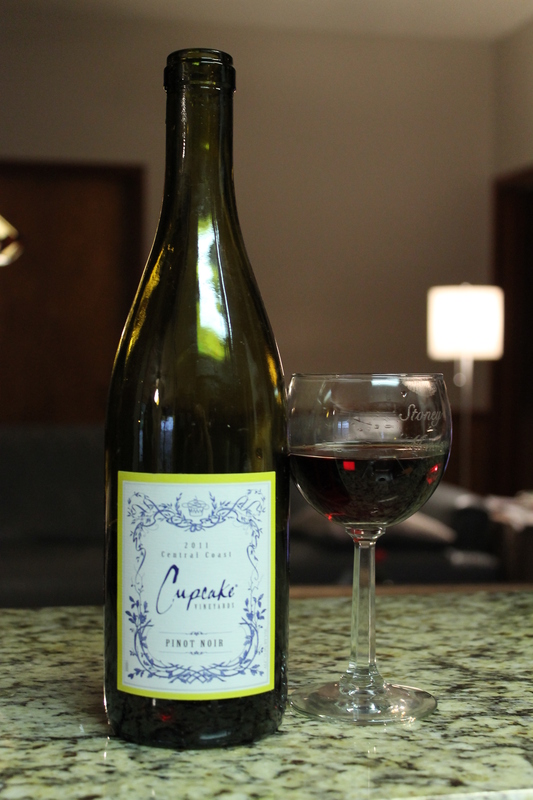 I’ve seen Cupcake wine around but didn’t have the chance to try it until last week when I was visiting my grandparents. They had a Pinot Noir 2011 vintage. The wine is from California’s central coast and this bottle was 13% ABV. I’m not sure on the price but I don’t think it was over $20. It smelled of dark berries and cherries and had a pretty red, burgundy color in the glass. It tasted of red apples and strawberries. It didn’t have too much tannin and was a nice balance of sweet and dry. 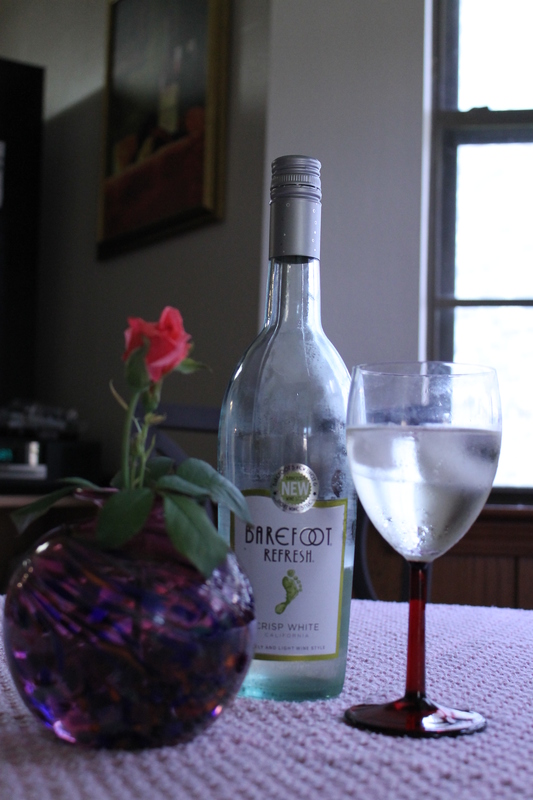 I had the chance to try another of California based Barefoot’s wine from their Refresh collection. This one is called Crisp White and is a blend of Chenin Blanc and Riesling. It smells like lemongrass and tastes like green apples. Nice citrus flavor, not too sweet. I think I prefer this one over the Perfectly Pink blend. At $7.99 a bottle it’s a pretty good deal. My Uncle Lee just got back last week from his bird expedition in Texas and brought back some Texas craft brews for us to try. I don’t know much about the beer so i’ll offer what I thought about each of the brews. He said each pack is probably around $8 for 4 to 6 beers. Karback Brewing Weiss Versa from Houston, Texas: This one was one of my favorites. It was light and fruity. Saint Arnold Brewing Company Icon Amarillo Hefe from Houston, Texas: Lee said it was the oldest micro brewery in Houston. It was a little hoppier than i’d usually pick in a brew but still pretty good. Independence Brewing Stash IPA from Austin, Texas: IPA’s are not my favorite and this one was very bitter for my liking. No Label Brewing Company Ridgeback Ale from Katy, Texas: It had a carmel taste and was smooth and rich, very refreshing. Southern Star Brewing Company Buried Hatchet Stout from Conroe, Texas: I enjoy stouts but this one was a little bitter for me. Real Ale Brewing Company Devil’s Backbone Abbey Style Ale from Blanco, Texas: This is a Belgian style tripel, sweet and smooth with medium hops. Lee said it was made with rock candy that they also make in house.